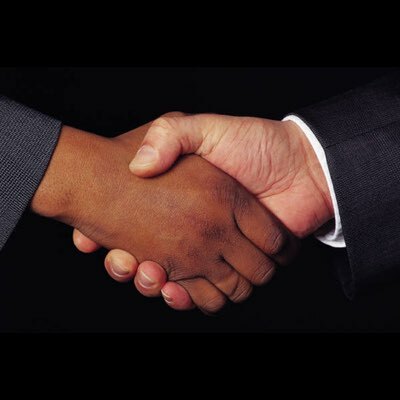 When it comes to selling your home, you need the right partner to simplify the process and skillfully negotiate on your behalf. With hundreds of sold homes in metro Philadelphia, I have the experience required to ensure a fast, profitable sale and protect your best interests. I specialize in your area exclusively. As Philadelphia residents for over 30 years, I live in the city I serve. I know your neighborhood and understand the pulse of the community, including the mindset of potential buyers. I am your local partner and reliable resource dedicated to obtaining top value for your property. I don’t want you to just list your home. I want you to sell it. As your sales agent, it’s my top priority. I am proud of the rapport I develop with my sellers who often engage me to help them find a new home as well after their sale. Simply fill out the brief form below for a custom evaluation of the value of your home. I put in action a proven plan to sell your home. Three elements are critically important to selling your house quickly and successfully: price, prepping, and marketing. 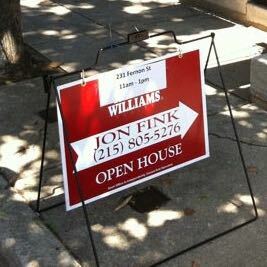 A properly priced home in the metro Philadelphia area will sell. I specialize in your neighborhood and am acutely aware of how to price your home to achieve the most successful sale. I am dedicated to getting you maximum value. Preparing your home for sale in a few simple ways will make it most appealing to buyers. I offer advice and resources on small repairs that maximize your return. I also walk you through decluttering the space to give it the fresh, open feel that buyers like. In select cases staging is also helpful. I use all available means to market and sell your home, including web, print, email campaigns, social media, and more to tap into a vast network of buyers and maximize the exposure of your listing. I use high quality professional photos to showcase your home.